Palliative care is integrative, whole person care for patients with serious illnesses. Palliative care can help with pain, stress, and other symptoms and can be provided at any time during a serious illness. 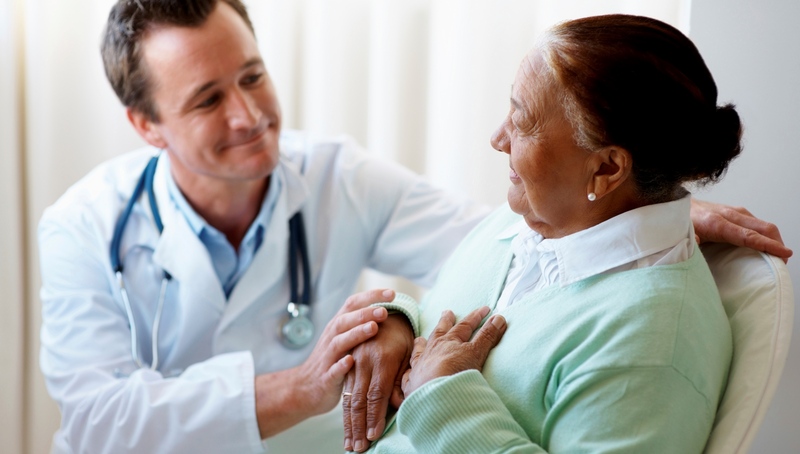 Similar to hospice, palliative care is provided by a team of doctors, nurses, therapists, and others. Also similar to hospice, palliative care provides support to the family and loved ones of a patient experiencing serious illness. Palliative care is different from hospice in that patients receiving palliative may or may not be near the end of life; in addition, patients may continue to receive treatments that may cure or reverse the effects of an illness. Palliative care can be provided to patients at home or in hospitals with palliative care teams, outpatient clinics, long term care facilities, or other treatment facilities.